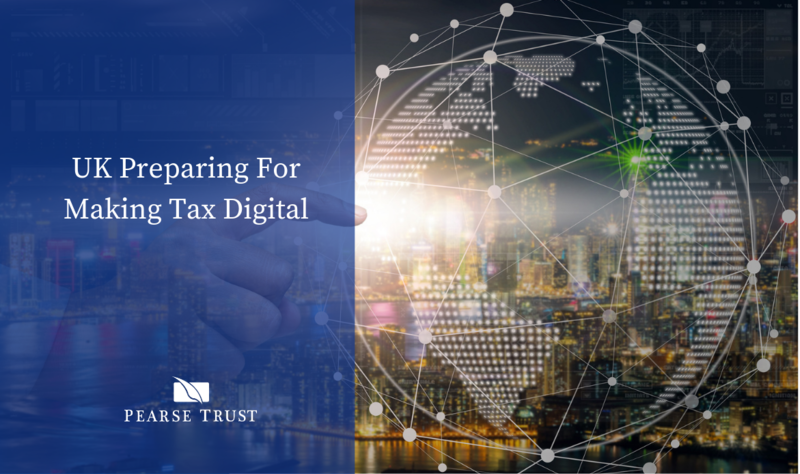 With the 2019 tax filing season in the United States underway, taxpayers will be calculating their tax liabilities for the first time under new rules brought about by the Tax Cuts and Jobs Act, the comprehensive tax reform legislation that generally went into effect on 1 January 2018. A key component of the TCJA was the introduction of a new tax deduction on qualified business income (QBI), a measure designed to improve the tax environment for small businesses and individuals with business income. Following the recent release of regulations clarifying the operation of the deduction, this blog summarises the new rules. 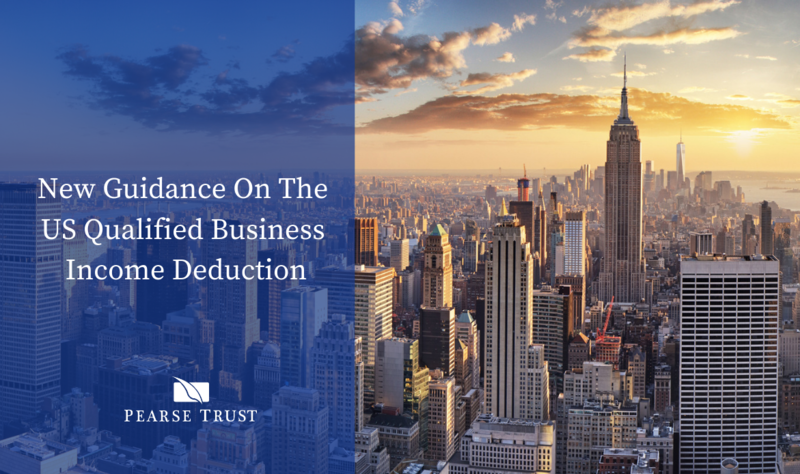 The deduction allows certain taxpayers to deduct – that is, not include, in their taxable income – up to 20% of qualified business income from a domestic business operated as a sole proprietorship or through a partnership, S corporation, trust or estate. The deduction is available to eligible taxpayers whose 2018 taxable incomes was below USD315,000 for those filing joint returns and USD157,500 for other taxpayers. For taxpayers with incomes exceeding these thresholds, the deduction is subject to certain limitations, depending on the type of trade or business, the taxpayer's taxable income, the amount of employee wages paid by the qualified trade or business, and qualified property held by the trade or business. 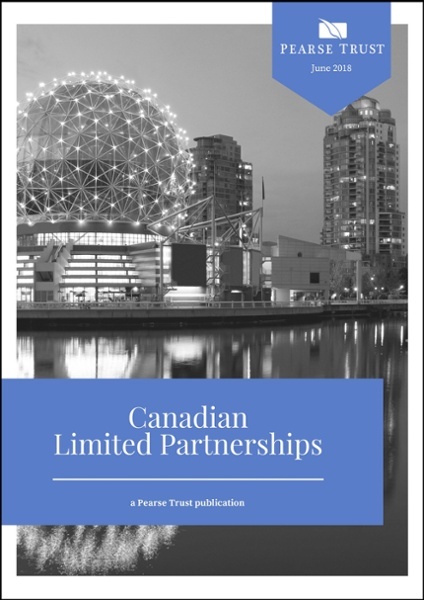 Eligible taxpayers may also deduct up to 20% of their qualified real estate investment trust (REIT) dividends and publicly traded partnership income free from restrictions relating to wages and qualified property. According to the IRS, QBI is "the net amount of qualified items of income, gain, deduction and loss from any qualified trade or business." In addition, the items must be "effectively connected" with a US trade or business. Items such as capital gains and losses, certain dividends, and interest income are excluded. A "qualified trade or business" is any trade or business except for those performed as an employee, or which fall under the definition of a "specified service trade or business" (SSTB). An SSTB includes a trade or business involving the performance of services in the fields of health, law, accounting, actuarial science, performing arts, consulting, athletics, financial services, investing and investment management, trading, dealing in certain assets or any trade or business where the principal asset is the reputation or skill of one or more of its employees. However, this exception only applies if a taxpayer's taxable income exceeds the aforementioned thresholds. Businesses organised as C corporations, which are subject to corporate tax, are not eligible to apply the deduction. Final regulations for the new QBI deduction were published in the US Federal Register on 8 February 2019. 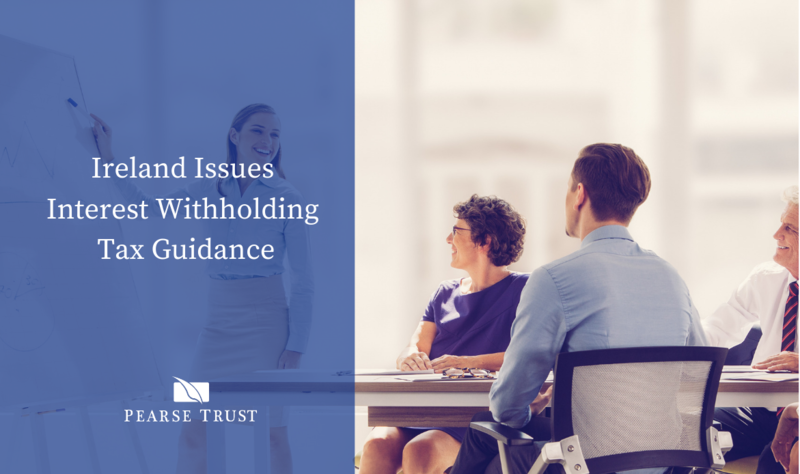 The regulations contain an anti-avoidance rule to treat multiple trusts as a single trust in certain cases. While the intent of Congress was to reduce the tax burden and simplify tax administration for small businesses, the rules surrounding the new QBI deduction are complicated. 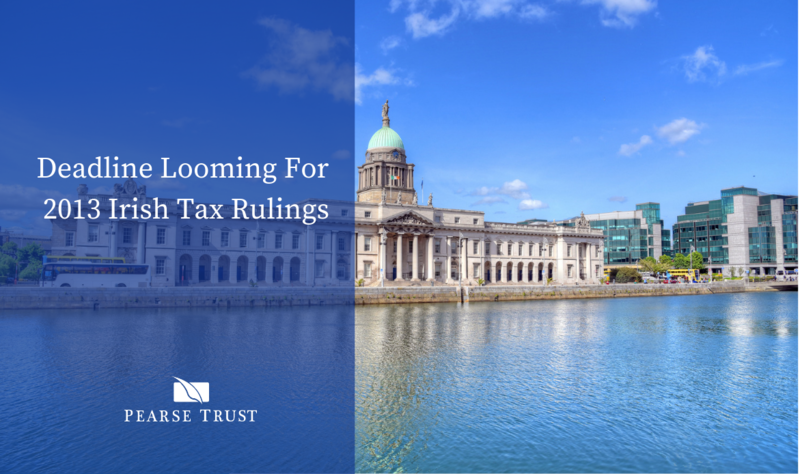 In particular, questions have been raised by tax practitioners and taxpayers about the definition of QBI and precisely who qualifies for the deduction. The presence of various limitations, depending on the level of income, adds an additional layer of complexity. 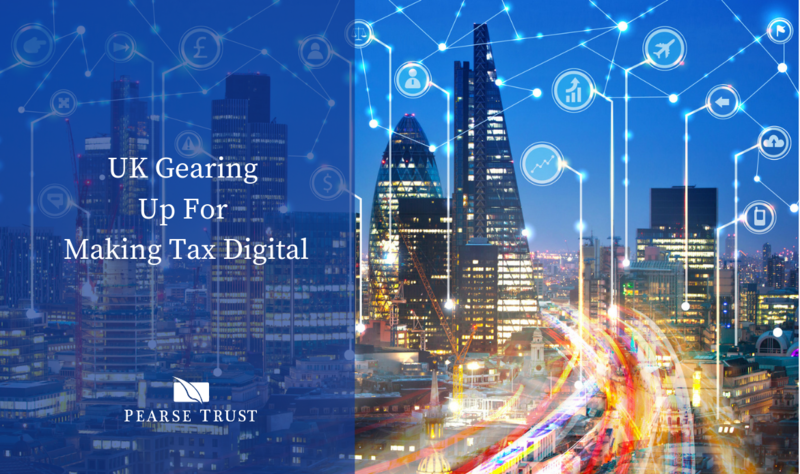 Given the widespread changes to the US tax code brought about by the TCJA, it is more important than ever that taxpayers receiving business income seek advice from a knowledgeable tax professional when organising their tax affairs.